WHO OWES MATOPENI SETTLEMENT AN EXPLANATION? 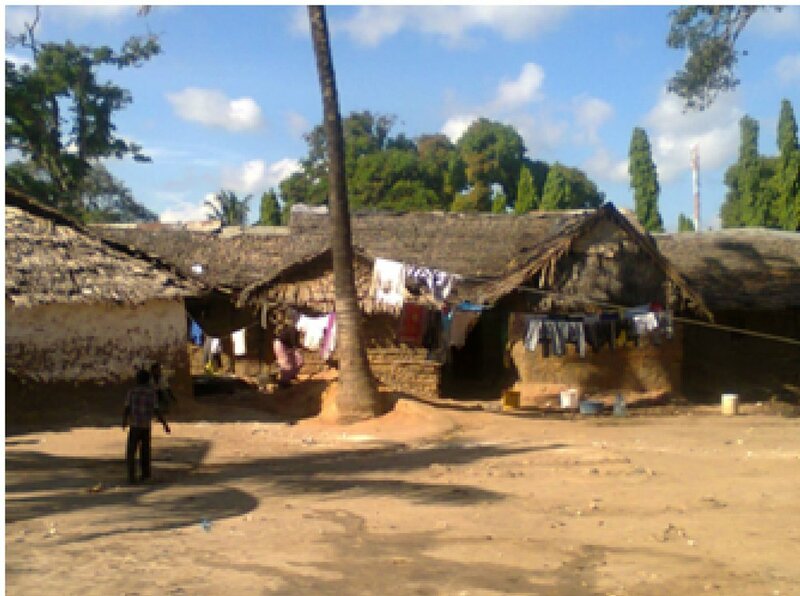 Matopeni is one of the settlements in Mombasa North Network, in Muungano wa Wanavijiji’s operational structures. At the moment the Network is doing daily savings towards securing land tenure, with the aim of acquiring the piece of land that they are currently occupying. The settlement has been divided into two clusters; being Matopeni (A and B) for purposes of collecting accurate data and also eases the work of the enumerators. The settlement sits on government land destined to be managed by the Municipal Council of Mombasa, but according to the data collected, However it has been confirmed that Cluster A has been transferred to a number of individuals (tycoons) who are looking forward to build a city Mall despite the residents’ application for allocation. Unfortunately the communities were never given any response despite the council having a service charter that demands that any written correspondence should be acted upon within seven days. Astonishingly cluster B has been also transferred to an individual in the name of protecting the land from grabbers. If that could have been the case, why dint they write the name of the council or a registered government entity rather than writing an individual’s name we ask? Until now, more questions are still left unanswered even amongst the council’s staff ,why is it that the green card of the same parcel of land is missing or does it mean the green card is kept in one important drawer within the same building? To get things moving in situations like this, require the community support. The community needs to speak with one voice; a factor that is still missing in the settlement and instead community members betraying each other and being informers of the same land grabbers. Instrumental leaders in the committees have been compromised and sell community strategies to the same grabbers’ way through thus linking their controversially allocated portion to the main road hence risking the families neighboring the grabber. They thus risk either forceful eviction without compensation or peaceful eviction by being handed peanuts for compensation. Unfortunately because of fear, the bitter community members could not challenge the sale because of a number of reasons. Some claim they do not have a say over an individual selling their property while others claim they fear black magic. And still, there is an enemy from within planted by the grabber. They update him of any planned or occurrence pertaining to land or even community meetings. As an attempt to access information, the grabber is currently perusing to join the saving scheme that is advocating for legalization of the said piece of land with the aim of being allocated the parcel. For the residents to enjoy the land tenure, settlement leadership is mandatory. They need a leadership to steer up the process and community solidarity to back up those who are involved. This also need some level of political good will contrary to what is being experienced. It is the political leaders working towards evicting some people to get a portion while others collude with the grabbers to ensure they get the parcel of land. 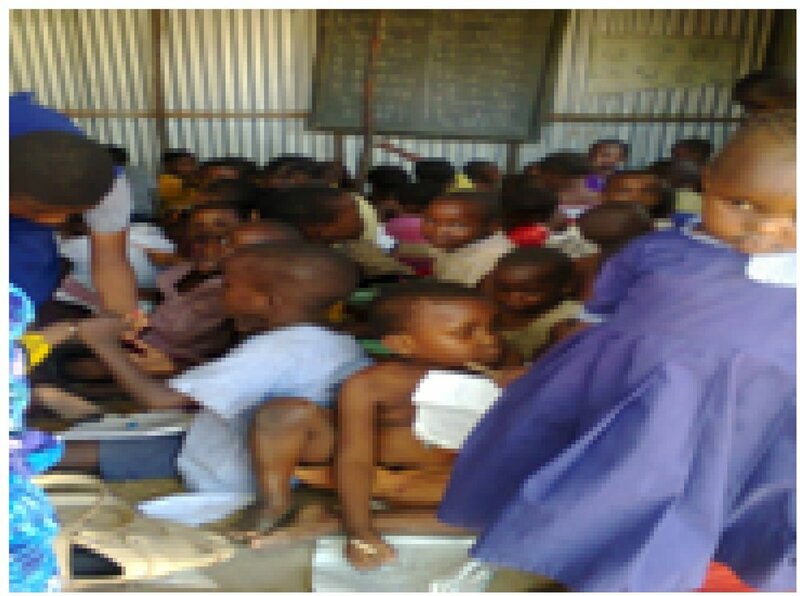 Leaders do not have value for education neither to the extent 105 pupils learning in a 10x10 room community resource center built by MUUNGANO WA WANAVIJIJI. If the pupils foundation in education has already been taken for granted and the leaders who are expected to work towards securing the future of the kids are the very ones in the cycle of selling land that include the building where MUUNGANO WA WANAVIJIJI offered the kids a conducive environment to learn. The Future of these kids needs to be looked into and with the kind of leadership, most of them would fail to get the best that they may desire just because their parents were not able to address their plight.